Click on a location below to see our distributor in the area. 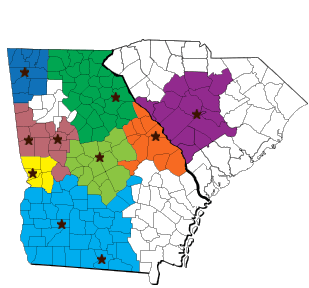 J&L Ventures, LLC owns and manages beer, malt beverage and soda distributors across Georgia and South Carolina. We are committed to high performance standards, typically exceeding those of our supplier partners. We believe in maintaining open and honest lines of communication with all suppliers and customers, both large and small. We believe in investment spending in our people and the brands and packages we represent; as this is the basis of our ability to deliver sustained growth for our customers, ourselves and our supplier partners.